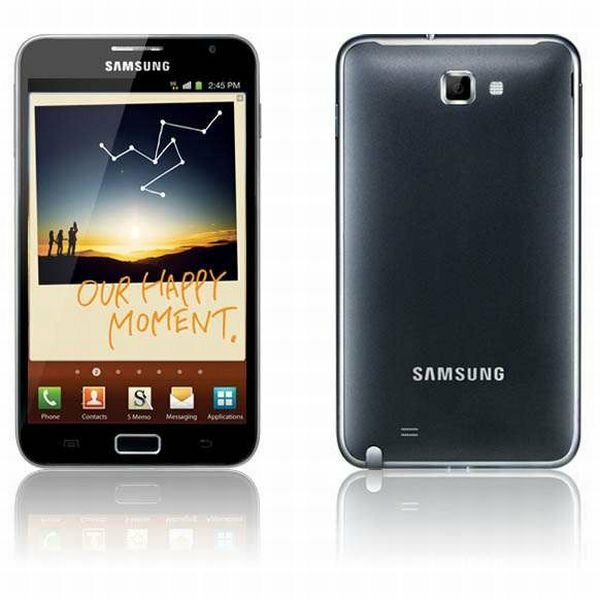 Interested in the Samsung Galaxy Note? Then head on down to clove.co.uk and pre-order it! The Note is expected to be released in England sometime in late November but the price tag might scare most people away. At £621.60 (or $969.70 USD) the Note is one pricey piece of electronics. For those who haven't been acquainted with the note, consider it similar to the Dell Streak, but with an incredible stylus.